Without strong partners a world-record project would not be possible. “Since years I enjoy the priviledge to follow my passion - the triathlon and extreme sport - profesionally, thanks to my sponsors.”, says Michael Strasser happily. Since two years the sausage- and meat producer, which by now also creates various haute cusine products for hobby chefs, is Michael’s main sponsor. Wiesbauer supports him ideally in his preparations for the project “Ice2Ice”. “A sous vide cooked filet steak after workout is a treat that is hard to resist”, smirks the extreme sport athlet. 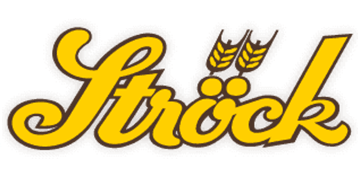 A new partner for the project “Ice2Ice” is “Ströck-Bread”. A company with tradition which has been a player in sports for years. Safety is a key factor of Michael Strasser’s adventures and associated achievments. With “ABUS” he has the best partner when it comes to theft-proof bike locks, proficient security solutions and protecting helmets. “My bikes have the value of small cars and should better not be stolen during the project. 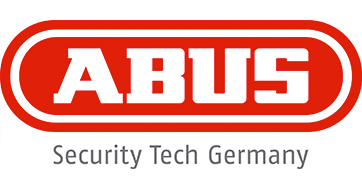 It is important to know you can rely on your partner.”, says Strasser, valuing the cooperation with ABUS. Recently, I became the first cyclist to join a new campaign by the United Nations Environment Program called “Mountain Heroes”. At the heart of this initiative are exceptional athletes who spend part of their time raising awareness of environmental issues, in particular mountain conservation. From a climate perspective, mountains are very relevant because they are early indicators of the effects of climate change. I think everyone of us can play a litte part to help to mitigate the impacts of climate change, eg by switching to sustainable transport modes such as cycling. And if we all contribute something small, eventually something big can come of it.